Save AED 0 (0%) Earn 251 Shukrans What is Shukran? Shukran is the Landmark Group’s award-winning loyalty programme in the Middle East, which allows you to earn Shukrans when you shop any of our brands. 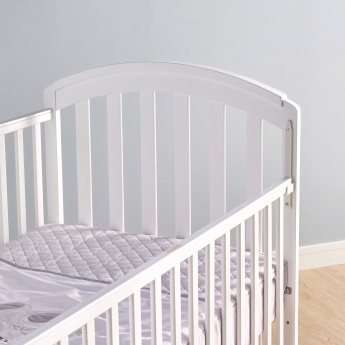 Comfortable and attractive, this baby crib is a great pick for your little one. 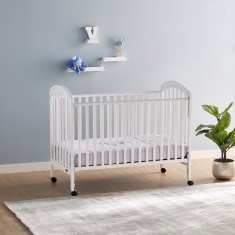 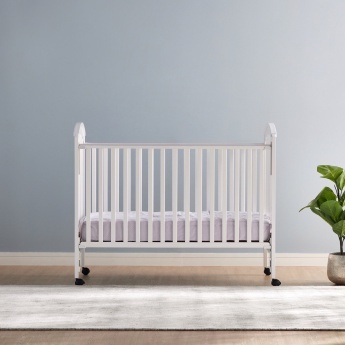 Boasting a sturdy design, this baby crib has 3 position height adjustable mattress base making it a comfortable addition to your little one's room.